He joins as an assistant tank coach for the Fuel. The game of coaching musical chairs continues for the Overwatch League. Paris Eternal’s former head coach, Julien “daemoN” Ducros, has joined the Dallas Fuel as an assistant coach in charge of tanks. DaemoN announced yesterday that he was stepping down as head coach of the Paris Eternal. Paris gave no reason for the decision, and the Eternal’s former player development coach, Félix “Féfé” Münch, was promoted to head coach. 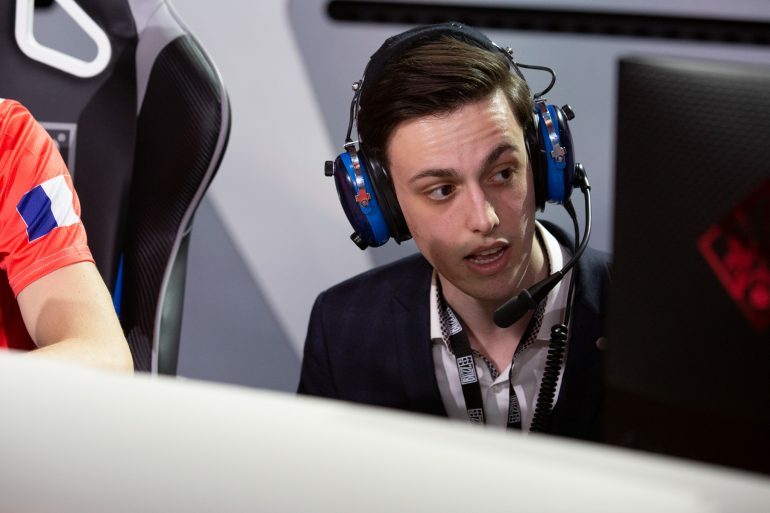 The Dallas Fuel also announced the departure of their former assistant coach, Christian “cocco” Jonsson, who worked closely with the tank line of the Fuel. Aaron “Aero” Atkins said in a statement. DaemoN previously served as an assistant coach for the Los Angeles Valiant. He was also head coach of Team France during the Overwatch World Cup 2018; two of his Team France players, Dylan “AKm” Bignet and Benjamin “uNKOE” Chevasson, play for the Dallas Fuel. The Fuel will have a chance to show what these changes have done for their team when they face the Toronto Defiant on April 13. The Fuel have a bye week for the first week of stage two.